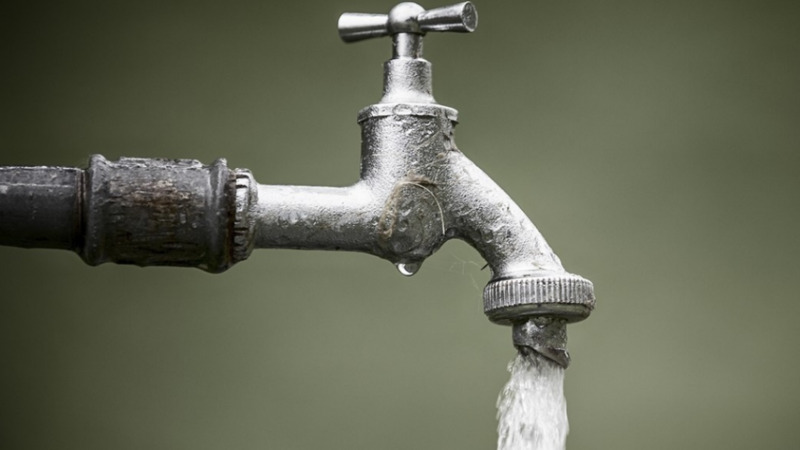 The Water and Sewerage Authority (the Authority) has advised customers in parts of Central and South Trinidad served by the Caroni Water Treatment Plant that there was going to be an interruption in their pipe borne supply on Friday between the hours of 12 noon and 2:00 pm. WASA said this became necessary to facilitate leak repairs on the Caroni South Transmission System at the Plant. Customers are further advised that it may take up to 8 hours for the service to normalize to some areas, following the resumption of delivery to Central and South Trinidad. For further information/ assistance or to request a truck-borne delivery, please contact WASA’s Customer Call Centre toll-free at 800 4420/26.